The Bypass mode provides the user with the ability to switch between wired and wireless with just one switch without the need to disconnect any cables. Both the full-work voice prompts and the status/codec LED markers simplify the already straightforward operation of this device. Not the most compact of devices out there. 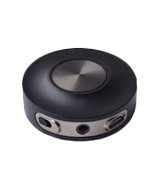 What we have here is easily the top Bluetooth transmitter for TV and other entertainment devices. It isn't the cheapest option on the market but all of the model's functions and specifications make this model a surprisingly cost-effective solution. 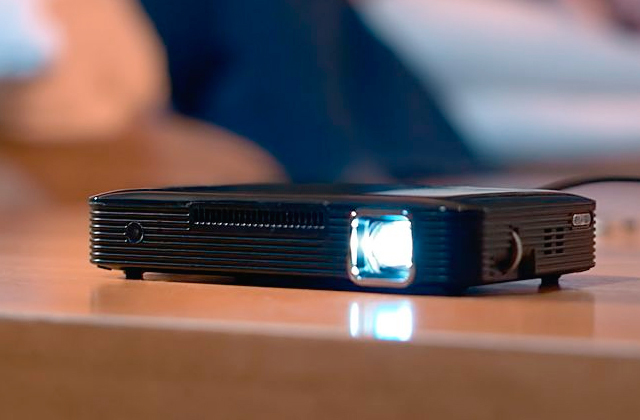 Thanks to the high-capacity battery, the transceiver can work for up to 25 hours straight from a single charge, while the charging process via the USB cable will take no more than 3 hours. The model automatically turns off after about 10 minutes of inactivity. A Bluetooth adapter from HiGoing supports an all-upgraded Bluetooth version 5.0, which in combination with the aptX and aptX HD technologies offers an exceptionally lag-free (only 40 ms) experience. 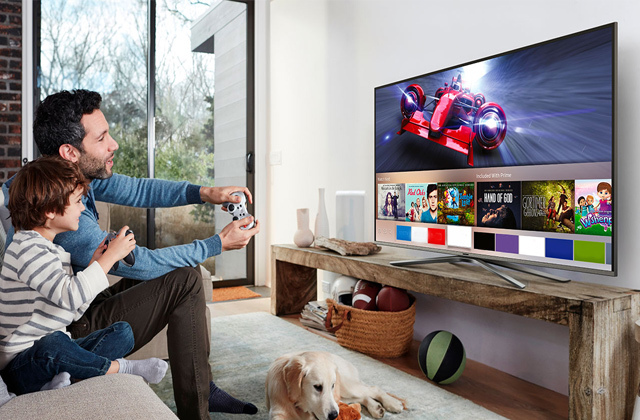 The low latency of this model is ideal for watching videos and movies via streaming services. An aluminium housing of this model guarantees a heat-free operation of the device even after prolonged use. On top of that, the metal firmly protects the transceiver from physical damage in case of accidental drops. The length of the cords is somewhat limited compared to similar products. 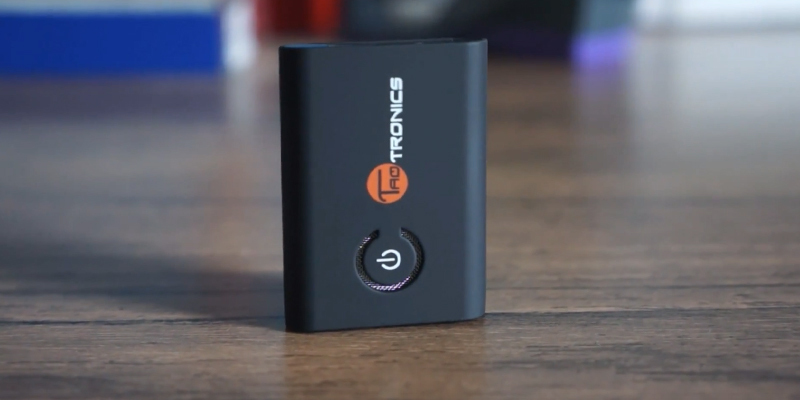 The adapter from TaoTronics is one of the most compact models available on the market today. Nevertheless, its powerful broadcasting and receiving chipset is designed for long-range broadcasting, which makes it perfect for using the transmitter with headphones or portable acoustic systems. 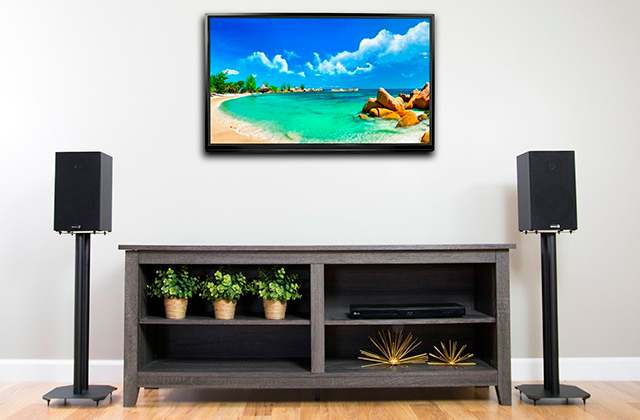 The model comes equipped with a magnetic base that makes for a really easy wall-mount installation, providing you with an opportunity to get things up and running without a number of additional tools. 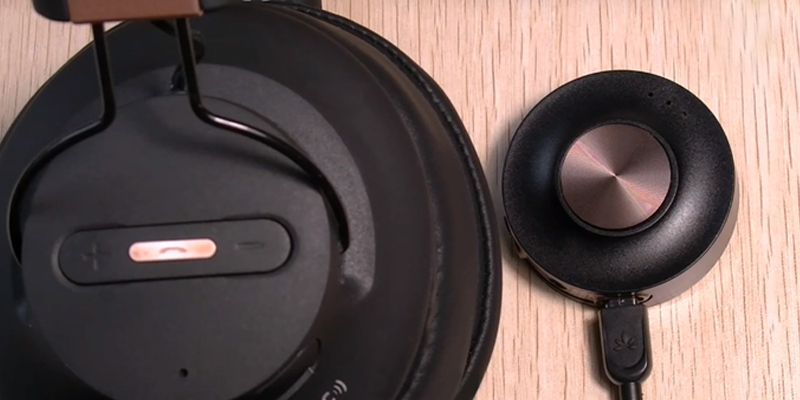 The dual-link setup will allow you to stream audio to a couple of headphones without experiencing any lip-sync delay. 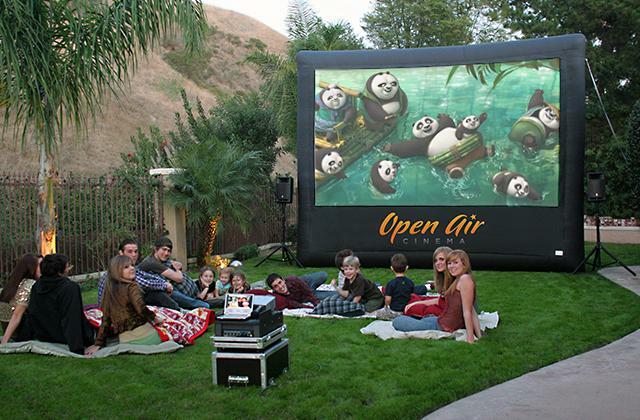 Some users suggest that the actual range is shorter than advertised. 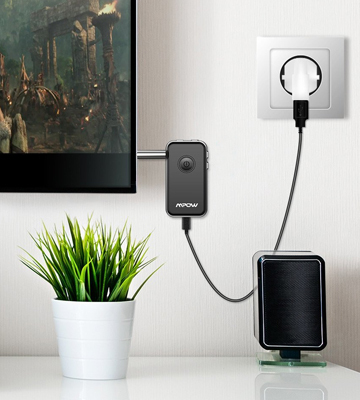 The USB Bluetooth transmitter from Avantree will prove to be a great acquisition for the kind of customers who love watching movies together or would like to use their new pair of headphones while enjoying a nice gaming session or an engaging television series. A built-in microphone makes this model perfect for voice-activated devices as well as for receiving and making calls on the road hands-free. Using this transmitter, you'll be able to take calls without endangering yourself or other people around you. The audio lag becomes quite noticeable when transmitting data on the distances over 30 feet (9 metres). This easy-to-use, plug-in transceiver will definitely come in handy on a long trip or for your everyday use. 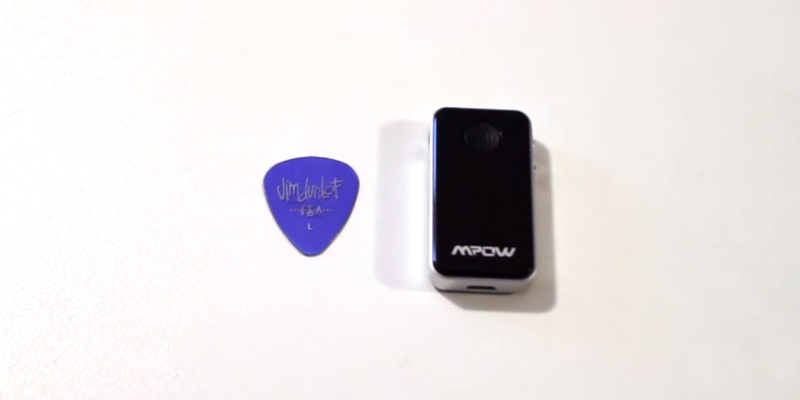 This model from Mpow embodies every good aspect of a Bluetooth transmitter - ease of use, the simplicity of design, and, of course, versatility that allows connecting the gadget to virtually any digital device. There's quite a lot to like about this Bluetooth transmitter and receiver. First, there's the ridiculous range of the device that, with the help of an external antenna, transmits and receives the signal up to 164 feet (50 metres) in an open-air line-of-sight kind of scenario and up to 70 feet (21 metres) indoors. 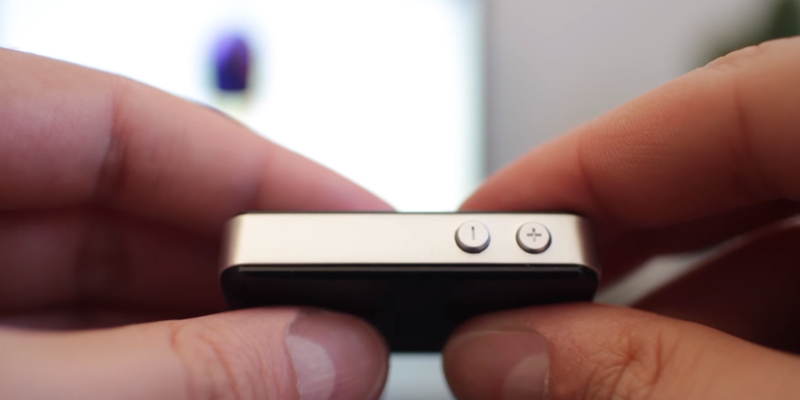 Then, there's the Bypass function that allows the user to turn the Bluetooth ON and OFF using a simple switch. Thanks to this function, you won't have to manually plug and unplug the device itself. We would also be remiss not to mention the full-work voice prompts, as well as the status/codec LED markers, both of which are there to simplify the already straightforward operation of this Bluetooth gizmo. 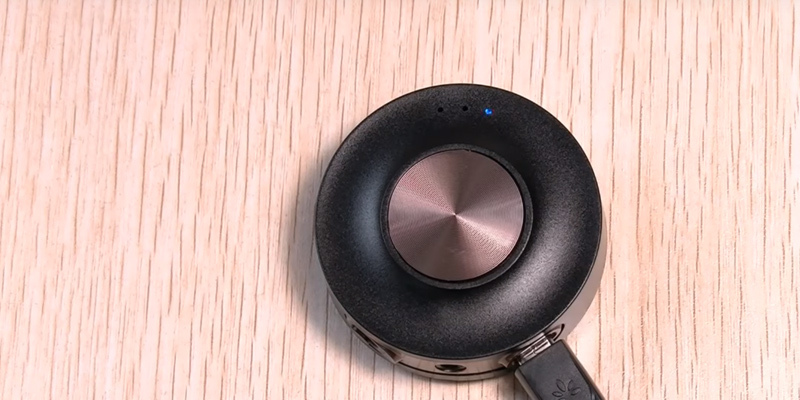 Furthermore, you can use the model in question to stream stereo sound to a couple of earphones simultaneously, the device providing you with a nice little opportunity to share the audio with the person next to you. 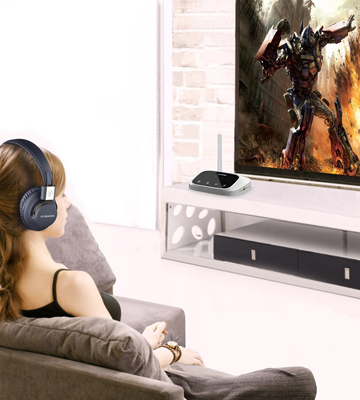 Now, as we have mentioned earlier, what we have here is a Bluetooth transmitter and receiver. 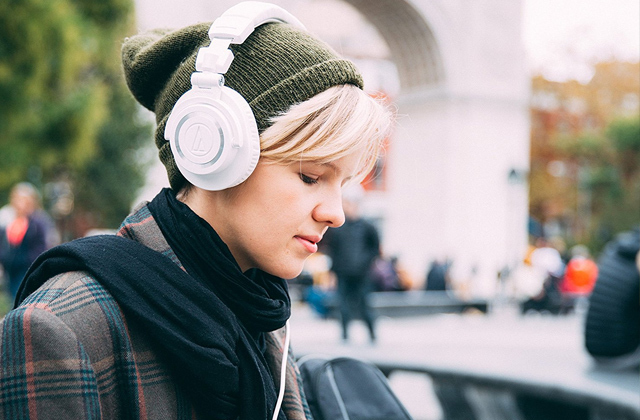 As some of you may know, that means that the former will allow you to Bluetooth-enable the TV, an AV receiver, radio, and just about any audio device to stream music to your Bluetooth headphones or speakers. 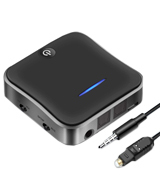 As for the receiver, you can use this nice little function to Bluetooth-enable the home stereo system or any AV receiver and wirelessly stream music from a cell phone or a laptop. Having said all of that, the best part of this device is its particularly low latency. The virtual lack of latency makes the model especially suitable for PC as well as TV speakers, or just about any other scenario where an uninterrupted audio stream and a long-range transmission are a necessity. 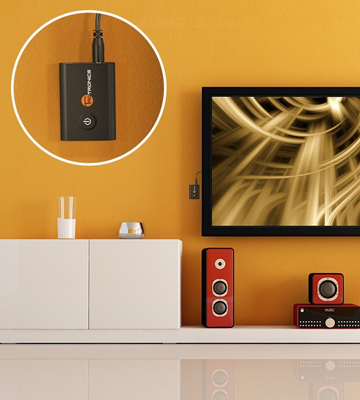 All in all, what we have here is easily one of the top transmitters with Bluetooth for TV. It isn't the cheapest option on the market but all of the model's functions and specifications make the product a surprisingly cost-effective device. Unlike previous models from the HiGoing series of Bluetooth transmitters, the long-range HB20 transceiver features a high-quality audio transmitting system that significantly boosts the quality of sound received on the other end of the line. The previous models had a really bad tendency to distort the sound, especially on the distances of more than a couple of metres. The device supports quite a few versions of the Bluetooth technology, from 3.0 up to 5.0, thanks to a special premium CSR8575 chipset. The multifunctional adapter from HiGoing will definitely come in handy for a range of different devices, from old telephones to the latest Apple and Android-powered products. Moreover, the gadget features an optical Toslink input that can be used as an additional method of input to conserve battery charge. While other products focus on the number of options, the HiGoing makes sure that all features that are included in the transmitter will work perfectly for years to come. This doesn’t necessarily mean that the adapter lacks some features. On the contrary, the adapter supports real-time audio transmission, which will be convenient for those who own the aptX supported devices. To satisfy the most sophisticated audiophiles out there, the lag of the newest version of aptX HD doesn’t reach 40 ms, which makes it highly appealing for Bluetooth headphone users. The only drawback of this model is the battery saver function that automatically turns off the whole transmitter system after 10 minutes of inactivity. Not a deal-breaker, of course, but it can get quite annoying over time. Speaking of power means, the built-in battery is capacious enough to deliver up to 25 hours of continuous work after just 3 hours of charging via USB. Moreover, you can connect the charger to the device while it is in use, just like a regular laptop. 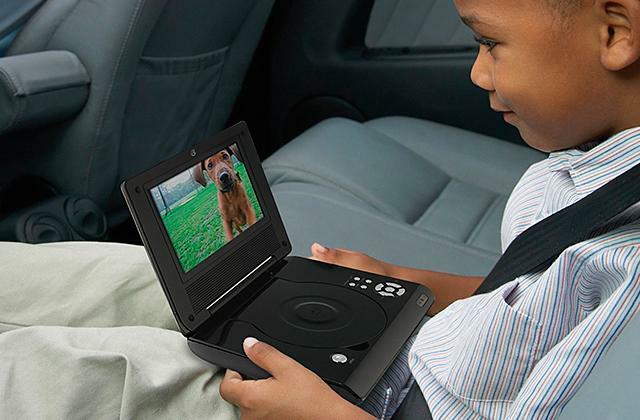 Moving on, the HB20 is packed with a number of different cables that will allow you to connect all of your devices such as iPods, laptops, TVs, radios, smartphones, and many many more. More specifically, the gadget comes with a regular 3.5 mm cable as well as with a double male-to-male 3.5 cable that will be great for both portable and stationary devices. 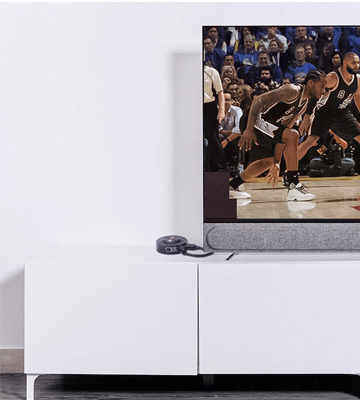 On top of that, you can connect the battery-powered Bluetooth transmitter to your television system, DVD, or even VCR and radio boxes that still use analogue technologies in order to transmit stereo sound thanks to the RCA input. So, if you still fancy a good old VHS tape or DVD, this is a go-to model for you. The TT-BA07 is a compact Bluetooth transmitter that can also act as a receiver and that makes it quite versatile, especially if you need to pair two of your digital devices but don’t want to use cables. The model has a handy switch on the side of the housing that you can use to set the adapter into transmitter or receiver modes. 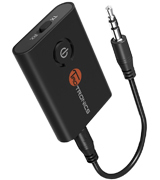 When set to the transmitter mode, the adapter will stream any audio that goes through it via Bluetooth, while the receiver mode will make it easier to connect the devices that don’t feature over-the-air connection. Saying that the receiver mode will be convenient for those who have older home stereos or car audio systems will be an understatement. As for the specifications of the device, it supports the 4.1 version of the Bluetooth protocol. On top of that, in case you don’t own a device that features 4.1 - don’t be discouraged, the transmitter is backwards-compatible with previous versions of the protocol down to the 3.0 and 2.0 versions. Be aware though that the model is not compatible with devices that only feature the 5.0 Bluetooth protocol. The customers that are really into music will definitely be glad to know that this product features full aptX support. Moreover, the tech has an extremely low latency of just 30-40 ms, depending on the buffering of the media that is played. 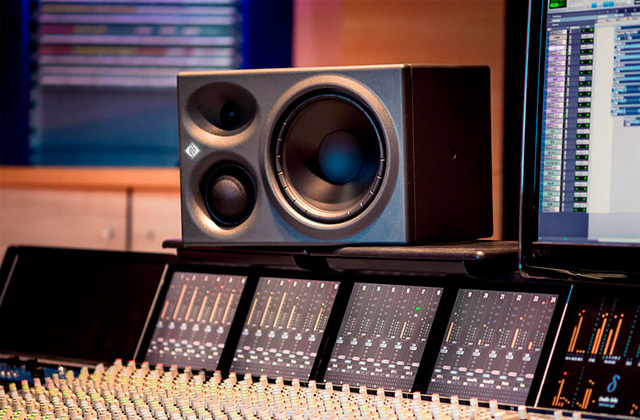 Such ping offers an exceptional level of sound fidelity along with synchronisation. Thanks to the TaoTronics Bluetooth adapter, you can stream the audio content while charging the transmitter. When used this way, it is easier to increase the operation time of the device since the transmitter can work for only 10 hours when powered by a built-in battery. Furthermore, the all-upgraded transmitter is capable of pairing two devices simultaneously so you can enjoy a movie together with your friends or family members that also happen to own a pair of Bluetooth headphones. The only hiccup with that option is that you will have to pair and then unpair the first device you connect to the receiver in order to connect the second one. 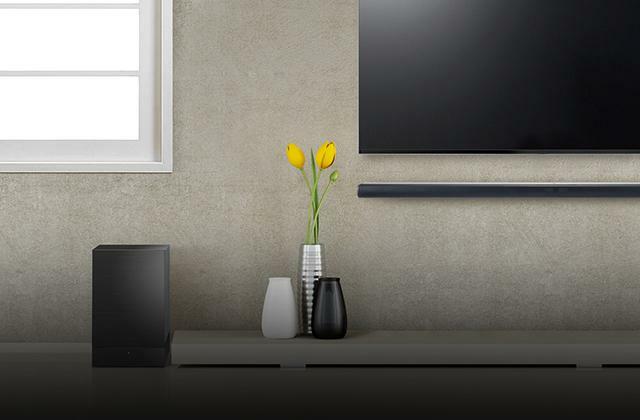 That said, this feature will be especially handy if you want to use this model for TV instead of standard television speakers that tend to blast the sound when you least expect it. 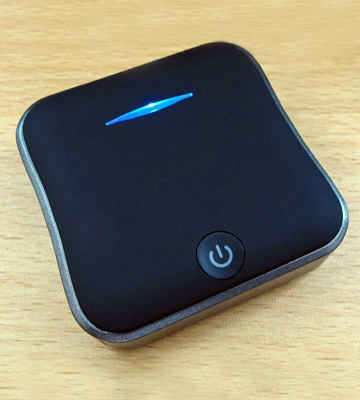 All in all, the battery-powered Bluetooth transmitter from TaoTronics is a compact and versatile device that can be used for a large number of different devices, including voice-activated products from Google, Amazon, and Apple. 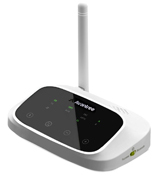 If we had to describe this transmitter from Avantree with one word, that word would have to be "convenient". Now, there's a number of things that make the model so convenient. First things first, the model comes equipped with the seldom implemented magnetic base. And the fact that so many manufacturers do not incorporate this kind of base is really a shame since it makes for a really easy wall-mount installation, providing you with an opportunity to get things up and running without a number of additional tools. The aptX Low Latency technology is also part of that convenience. 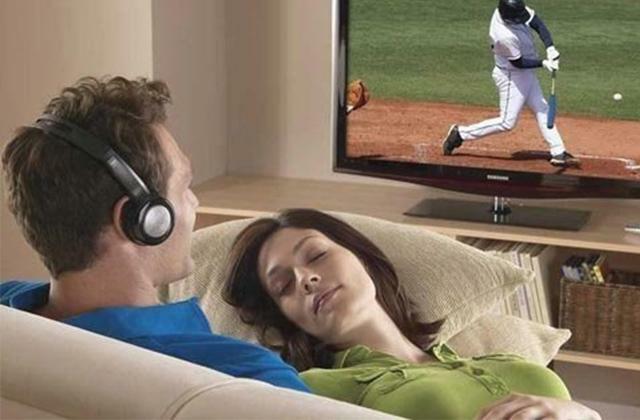 The technology even works with a dual-link setup, allowing you to stream audio to a couple of headphones without experiencing any lip-sync delay while enjoying a movie, a television show, or a gaming session. Other than that, this USB Bluetooth transmitter comes equipped with the latest instalment of the Bluetooth technology. That and the quality circuitry allowed the manufacturers to extend the effective range of the transmission up to 100 feet (30 metres). Now, to be fair, some customers claim that the actual range is shorter than advertised, especially when it comes to indoor conditions. But even with that in mind, the model is still one of the better transmitters as far as the question of coverage area is concerned. Finally, there's the computer USB audio support that makes the device particularly suitable for working with personal computers as it supports digital USB audio output, so you won't have to deal with any additional AUX cables. 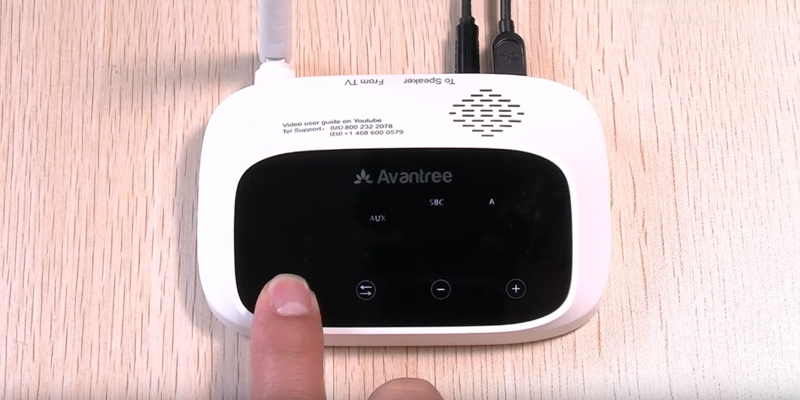 To sum it up, the USB Bluetooth transmitter from Avantree will prove to be a great acquisition for the kind of customers who love watching movies together or would like to use their new pair of headphones while enjoying a nice gaming session or an engaging television series. The first thing that catches the eye is the design of the adapter that features a built-in 3.5 mm jack. One might think that this rather weird design choice is not very convenient, however, it appears to be quite handy, especially when used as an adapter for car stereo and home audio systems. 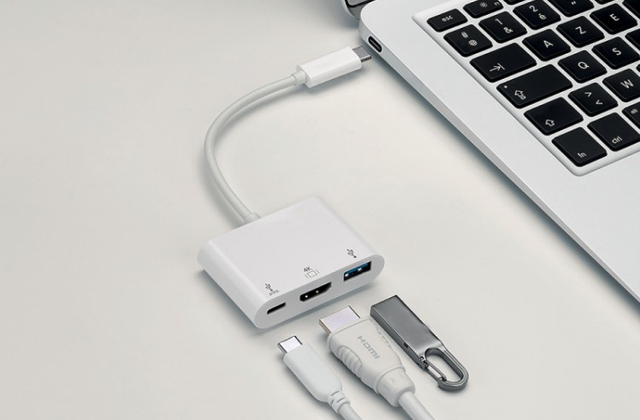 The simple yet well-thought-out design allows discarding all the cables, which is quite practical. Especially if you'd like to use the transceiver in a car or together with Amazon Echo and Apple Siri products that are mostly voice-activated devices. The plug-in nature of the device makes it a great choice for virtually any gadget that has a 3.5 mm input jack since the device in question is small enough to be adjacent to your favourite stereo systems at all times. The small product has a surprisingly capacious battery which allows it to operate for up to 12 hours straight from one full charge. In case you decide to use this handy gadget with wireless headsets or headphones, you will be pleased to know that this model has a moderately low lag compared to similar products in its price range. This is achieved thanks to the latest version of aptX technology that is integrated into this device. 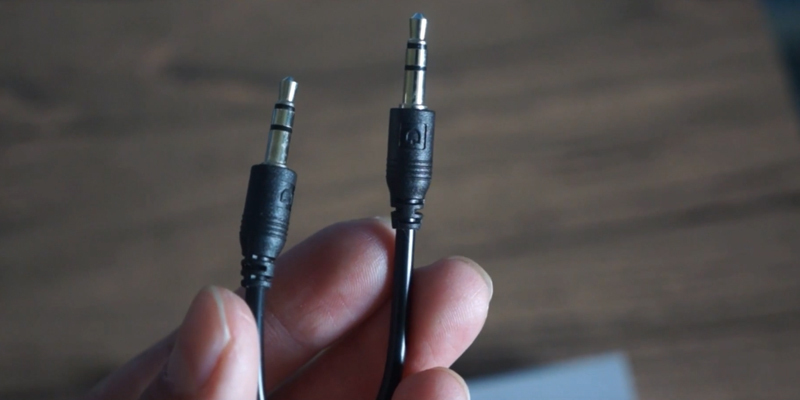 On top of all that, you won’t even notice the difference in sound quality compared to a regular AUX cable when using the headphones with this adapter. 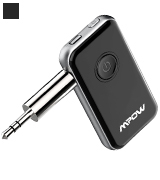 The exceptionally good quality of data transfer makes this model from Mpow the best Bluetooth transmitter of its kind. 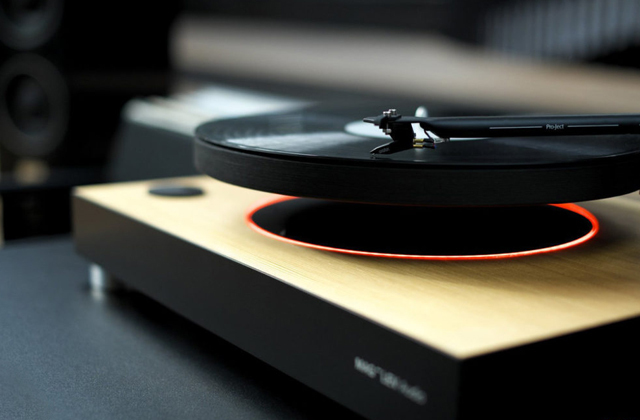 Furthermore, the affordable price of the product makes it even more appealing to the HiFi enthusiasts. Unlike many other similar transceiver models, the pairing process of this device from Mpow is simple and will take only a couple of seconds. 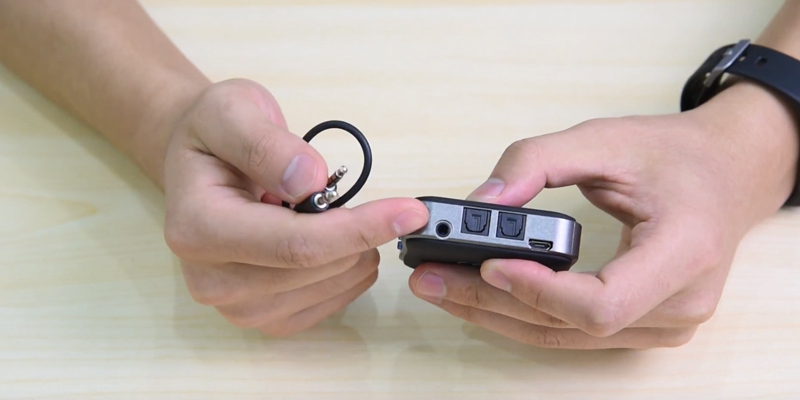 All you have to do to pair the Bluetooth device you want to use with the transmitter is press the power button for 3 seconds and connect the receiver afterwards. This way, the power button prevents other devices from pairing with the transceiver if they haven’t been previously synchronised. 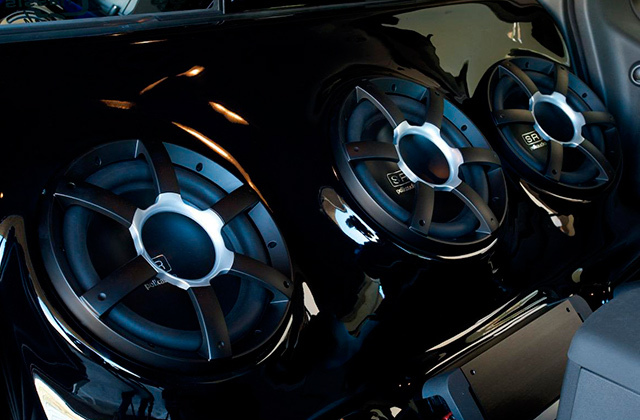 Alternatively, this system works as a mean of protection against other people who might want to connect to your home audio system. This is especially crucial for car MP3 stereos since similar products may interfere with your broadcast if they operate at the same frequencies. Perfect for portable use and in vehicles that are not Bluetooth-compatible, the transmitter from Mpow is an ideal, budget-friendly pick for all customers who would like a device that is equally effective and easy to use. What Is a Bluetooth Transmitter? The Big Bang Theory's Sheldon Cooper has suggested that everything is better with Bluetooth. And you know what? He isn't wrong. Unfortunately, not every consumer electronics manufacturer out there agrees with that philosophy. But, as it always is with the free market, where one group of people lacks the foresight to do the obvious thing, the other group is there to pick up the slack. That is how the latter group of people came up with a Bluetooth transmitter. 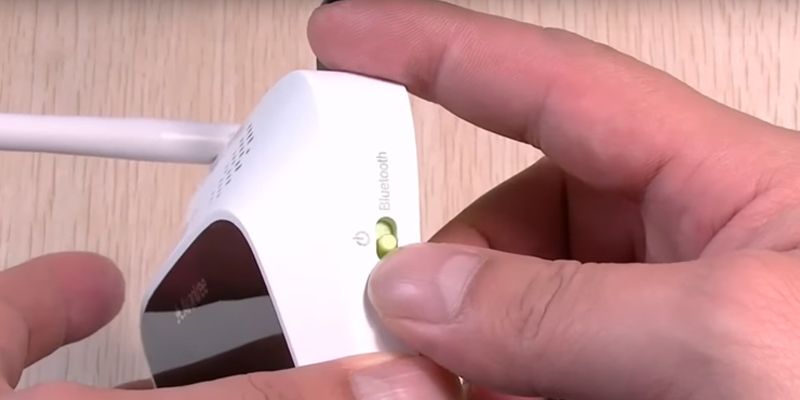 Using a device like that, you will be able to transform 3.5 mm audio-out media devices into Bluetooth devices capable of streaming Bluetooth audio. Plus, a good chunk of these transmitters also come equipped with the receiver's functions, the kind that you can use to make non-Bluetooth devices like car or home stereo systems receive high-quality audio. Just take into account the range of the signal and the type and the number of connections that the transmitter comes equipped with and you should be able to choose the right model. A device like that works best when paired with a good set of computer speakers or a Bluetooth headset, so you might want to grab one of those while you're at it.